Jerry performed on Show 252, recorded in April 2012, at age 17. 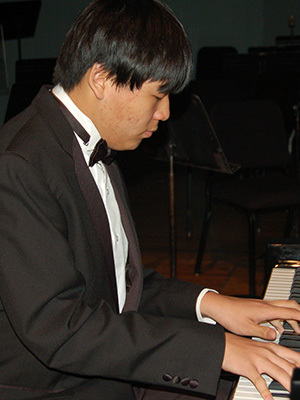 Jerry Feng (piano), 16, lives in Knoxville, Tennessee and attends Oak Ridge High School. He studies with Dr. David Brunell and plays in the Knoxville Symphony Youth Orchestra, as well as in his high school honors orchestra and string quartet. 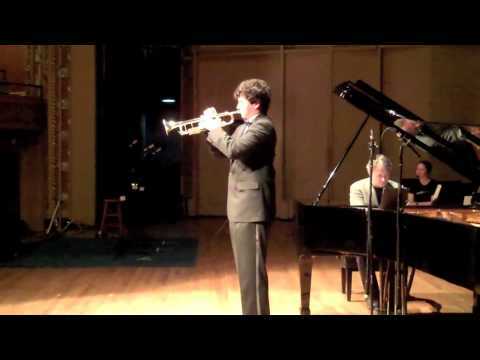 Jerry has attended the Governor’s School for the Arts and the Heritage Music Festival. Jerry is also kept busy with his five AP courses and enjoys video games and hanging out with friends.